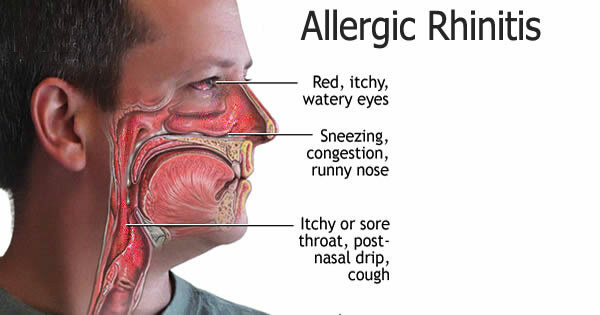 Allergic Rhinitis is an allergic inflammation of the nasal airways which happens when our immune system reacts with the air particles that is present with the air we breathe. Like all other allergic reactions, this may be caused by a normally harmless stimulus such as dust, mold, and pollen particles which are actually part of the air we breathe. Statistics claim that about 20% of the world population is affected by allergic rhinitis at any given time. Though the condition is not life threatening, it still causes a lot of inconvenience to the affected person. Now, there is still no known cure for allergic rhinitis though there are medications that your doctor can prescribe to alleviate the symptoms and immunotherapy had been know to provide long term benefit but this will take a while as your doctor will first need to point out the exact allergen that is causing the allergic attack. Some of the most common allergens that may trigger the attack of allergic rhinitis are dusts and pollen that’s why more people are experiencing this on certain weather conditions. 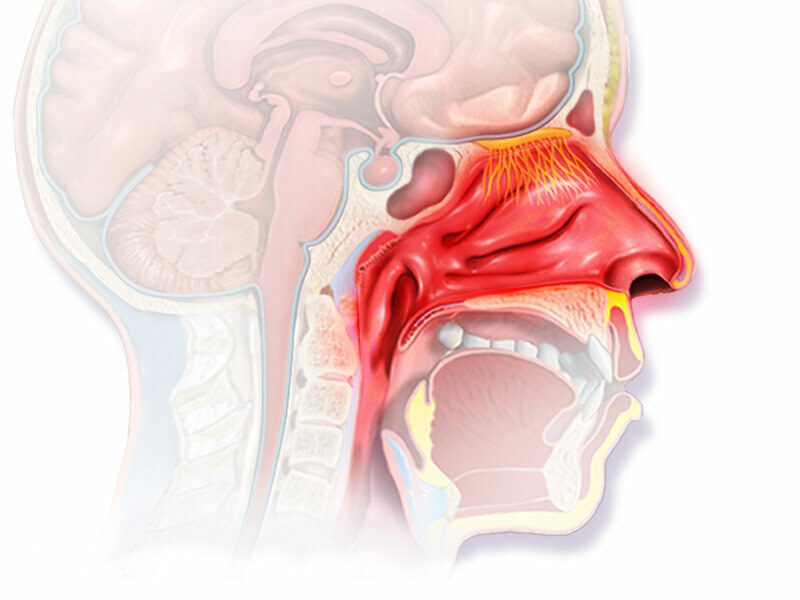 Antihistamines, decongestants and steroids are the most commonly prescribed medication to remedy the symptoms of allergic rhinitis but it can still go back anytime. Immunotherapy may also be effective, however, 3-5 years of regular weekly injections will be required before you can get good results. Lately however, laser treatments are being promoted to desensitize the area of the nose that reacts with the allergens. Studies after studies had shown that laser treatment show very promising results in the treatment of allergic rhinitis and positive effect is apparent after just one treatment. The laser procedure can be done in an out-patient setting under local anesthesia and the treatment only takes about 30minutes. There is no downtime after the treatment and patients can go back to work right after the treatment.